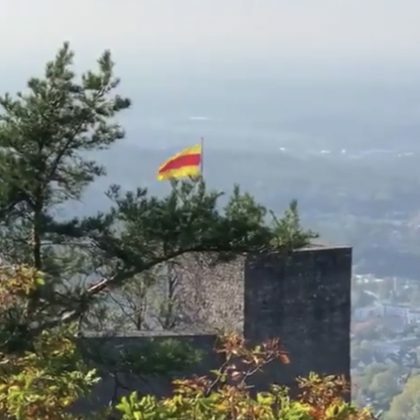 Victoria Beckham spent a “Beautiful autumn day in Baden-Baden,” Germany at the Brenners Park-Hotel & Spa in October 2018. 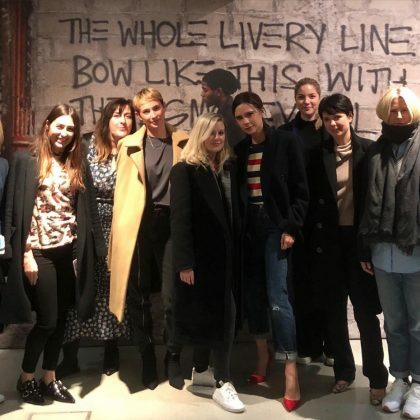 Victoria Beckham spent a “VB team night out” in November 2017 at the Barbican Centre. 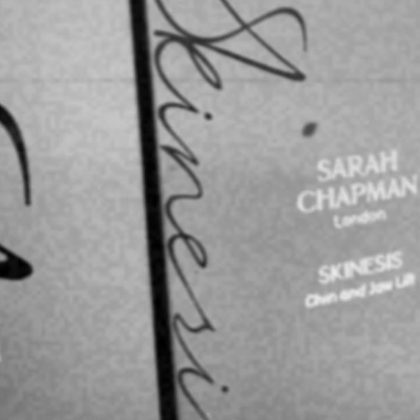 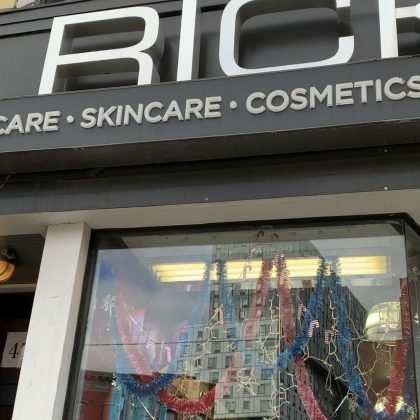 Victoria Beckham enjoyed an “Amazing facial” and perused the products at Sarah Chapman Skinesis Clinic in October 2017. Emily Ratajkowski “Made it to Paris” in July 2017 and stopped to pose with a statue at Palais Galliera.